First off, it’s important to know that everyone struggles with motivation and finding the right time to practice. While it may look on the outside like people have their stuff together and have their schedule down, it may not be that way. At times I would beat myself up because I hadn’t worked on orchestra excepts early enough but would talk to peers and they would tell me, “Oh yeah, that? I haven’t even started, haha.” Everybody has different things going on in their lives with different classes and extracurriculars that you just cannot compare your practice habits to others. Everybody struggles with procrastinating in their concert, competition, or audition preparation including me. In middle school and high school, I pretty much had the same practice times everyday so it was not difficult to keep up with my schedule. But while entering conservatory, it was an entirely different animal and you must figure out your own structure. Through college and all the independence that comes with it, I’ve been able to learn about what times work best for me and improving my practice habits. Here are some tips if you are struggling with this common obstacle. 1. Do you practice many hours in a row or split your practice up into sessions throughout the day? You can figure out based upon your focus and what works best for you. There are some students who would rather get their practice done with no distractions at a specific time for hours on end. This way may be more efficient for them because they do not constantly take breaks and are able to hold their focus. However, there are few students who cannot do this. In 10 years between 1998 and 2008, the Associated Press claimed that a study found the average human attention span decreased from 12 minutes to 5 minutes. Some students claim they get more out of their practice time by splitting it up into sessions throughout the day whenever they get the time. This way they learn to be more efficient with their practice time and value quality over quantity. One can practice for hours on end, but in the end it’s the quality of your practice and what you were able to accomplish that really counts. 2. Where are your priorities? 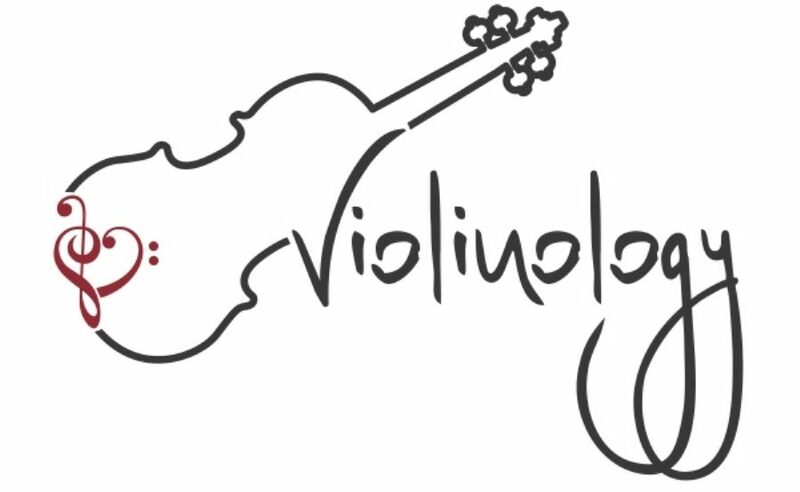 How much do you value academics, extracurriculars, or other activities over practicing violin? Another thing students must start thinking about early on is what path they plan to take; do they want to take the academic or fine arts route? This can greatly affect their career path and can be really useful in figuring out how much of their time they need to dedicate toward practicing. They can begin to decide whether they need to use ____ more time toward academics and school work than practicing violin. But decrease ____ time in order to set aside some hours for orchestra. Once they have decided on how much they value practice time and over what areas they prioritize violin, students can gain a better understanding of how much they should practice. Instead of following in the stead of others and the amount of hours they practice, students can form a schedule that’s molded to their own particular career path. 3. What hours of the day are you most motivated to practice? Morning? Afternoon? Everyone has a specific time of the day they are most awake; some people are not morning people and therefore prefer practicing in the afternoon or evening while others prefer getting their practice out of the way at 8 am. Whatever the preference, it will be easier scheduling out your practice time once you have an idea of when you are most awake and motivated. It is important to discipline yourself and start practicing when you planned to before you miss your time frame and are no longer motivated. This cycle that many people struggle with leads to procrastination and then that awkward silence in your private lesson when the teacher asks, “What did you work on this week?” So figure out what time of the day you will most likely be motivated and plan your practice time hours based on that. 4. Do you prefer scheduling out your hours for practicing and/or check off what you’re going to practice? Some students like scheduling out the hours for their practice time each day of the week based on classes, chamber rehearsals, private lessons, etc. and this helps them prevent procrastination. Others like to create a practice sheet where they organize all the exercises, orchestra pieces, chamber pieces, and solo repertoire that they are planning to practice for the next month or few weeks. And there are students who like to do both. Whatever you decide to do, the important thing is what keeps you motivated, getting repertoire learned, and sticking with your schedule. Another tip to keep in mind is turning your practice schedule into a habit. Stick with the practice schedule you have created down to the hour for at least two weeks so that it becomes a habit and no longer seems like a drag. Your schedule also may depend on what you’re working on at the minute. If you are working on the quality of just a few pieces, you may have to split your practice time into sessions so that you stay focused and it does not become a drag. If you have a ton of repertoire to learn and events to prepare for, plan for longer practice sessions so that you can get things done and have a quality practice session. Your schedule plays an essential role in the quality of your practice because it impacts your motivation. Setting aside how other people practice or how much they practice and focusing on just your needs will help you improve your focus and reduce your procrastination. Sometimes we get so wrapped up in other people’s level of playing that while it can be inspiring and motivating, it can also be daunting and distract us from making improvement in our own practice. I hope these tips can be helpful and if you have any methods that are working for you, please comment and make suggestions!